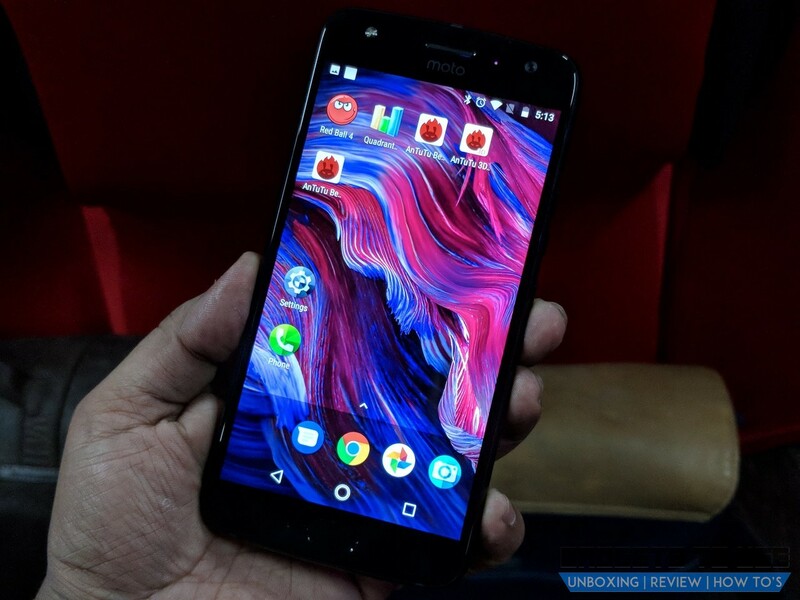 Motorola has started its Moto Days Sale in association with Flipkart. The company announced the sale to celebrate the 4th anniversary of its presence in India. The sale on Flipkart started on February 22 and it will run until February 24. It is offering attractive discounts and special exchange offers on some of Motorola smartphones during the sale. The Motorola smartphones that are available at a discounted price during Moto Days sale are Moto Z2 Play, Moto X4, and Moto E4 Plus. Apart from the flat discount, there are exchange discount offers and credit card discounts as well. Let’s check out the deals on Moto phones on Flipkart sale. Moto Z2 Play that was launched back in June for Rs. 27,999, will now be available for Rs. 22,999 in the sale. The Moto Z2 Play features a 5.5-inch full HD Super AMOLED display, is powered by a Snapdragon 626 processor clubbed with 4GB RAM and 64GB internal storage. It has 12MP rear and a 5MP front camera. You can also get up to Rs. 20,000 off on exchange. Buy Moto Z2 Play from here. 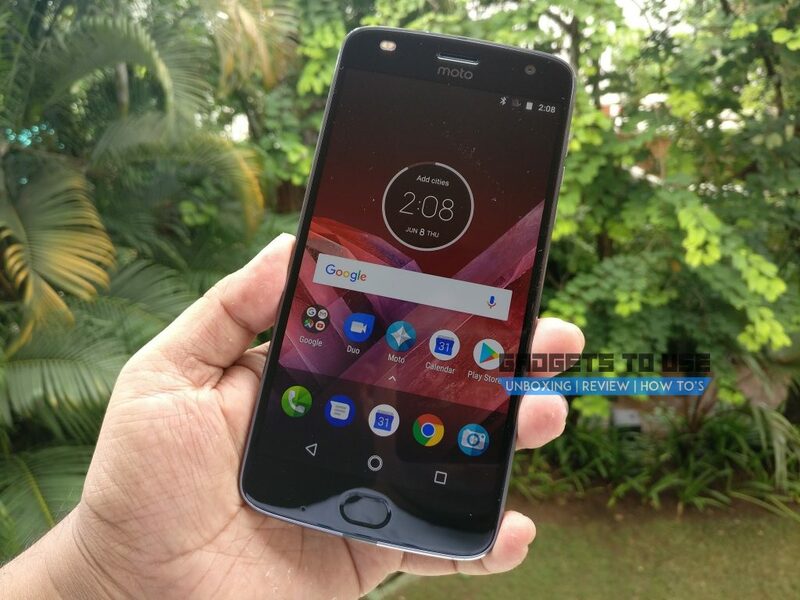 Moto X4 4GB + 64GB version now costs Rs. 20,999 and gets Rs. 2000 off along with up to Rs. 19,500 off on exchange. While the 3GB Moto X4 is now priced at Rs. 18,999 after Rs. 2000 off. It also has up to Rs. 18,000 off on exchange. Motorola had launched this mid-range smartphone back in November in India. The phone features a dual camera setup and an octa-core Snapdragon 630 processor. You can purchase Moto X4 from here. Moto E4 Plus is now priced at Rs. 9,499 after getting Rs. 500 off. There is also up to Rs. 9,000 off on exchange. 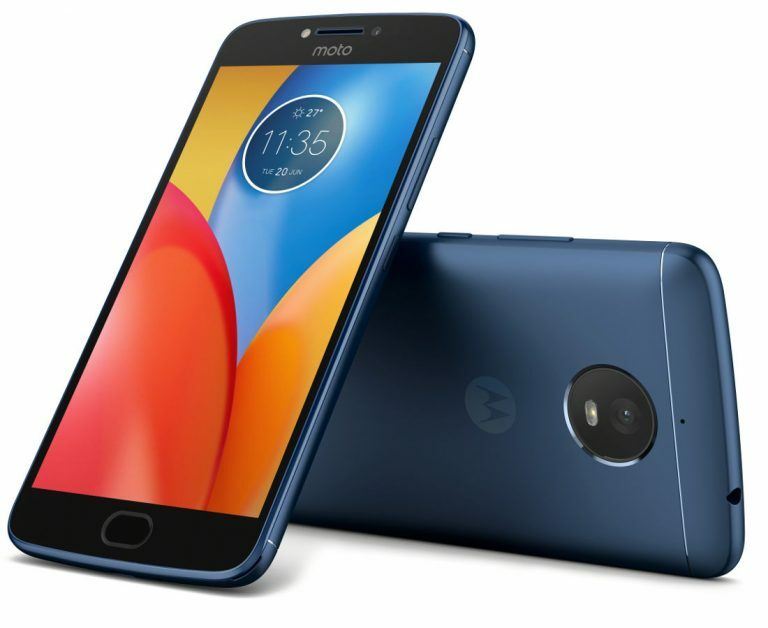 Moto had launched the Moto E4 Plus smartphone along with the Moto E4 last year in July in India at Rs. 9,999. The phone features a metal unibody design, 5.5-inch HD display, and 5000mAh battery. Buy Moto E4 Plus from here. This Moto Days sale is a limited period offer. The sale is valid only for 3 days that started on Thursday and it will last till February 24 or until the stocks last.